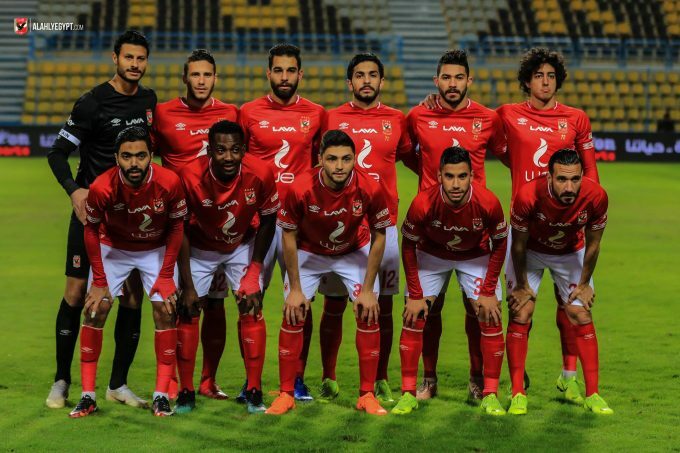 Al Ahly have released a statement in which they rejected any changes in their domestic schedule as well as announcing they will boycott the Arab competitions. Zamalek and Pyramids FC have threatened to issue a complaint against the EFA due to their poor organisation of the Egyptian League and Egypt Cup schedule. Al Ahly have had a number of games postponed due to their commitment to continental and Arab competitions, which made them yet to face Zamalek in the Egyptian Premier League this season. As a result, the EFA held a meeting on Wednesday in which they announced that some changes in the schedule will take place. 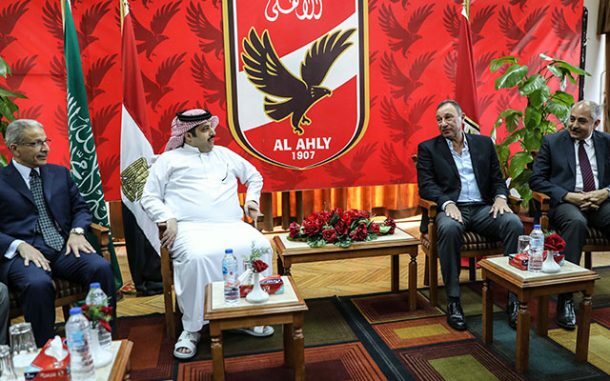 Three days later, a statement was released by Al Ahly after an urgent board meeting, which read: “We will stick to playing our games according to the current schedule that was set by the EFA on 8 January. Al Ahly have also decided to file a complaint to the CAF after the attendance of Zamalek’s president Mortada Mansour at the EFA’s meeting despite his ban from all football-related activities for a year. They concluded by saying that they will boycott the Arab competitions in the future due to the president of the Arab Federation Turki Al Sheikh “repetitive abuses” towards the club.